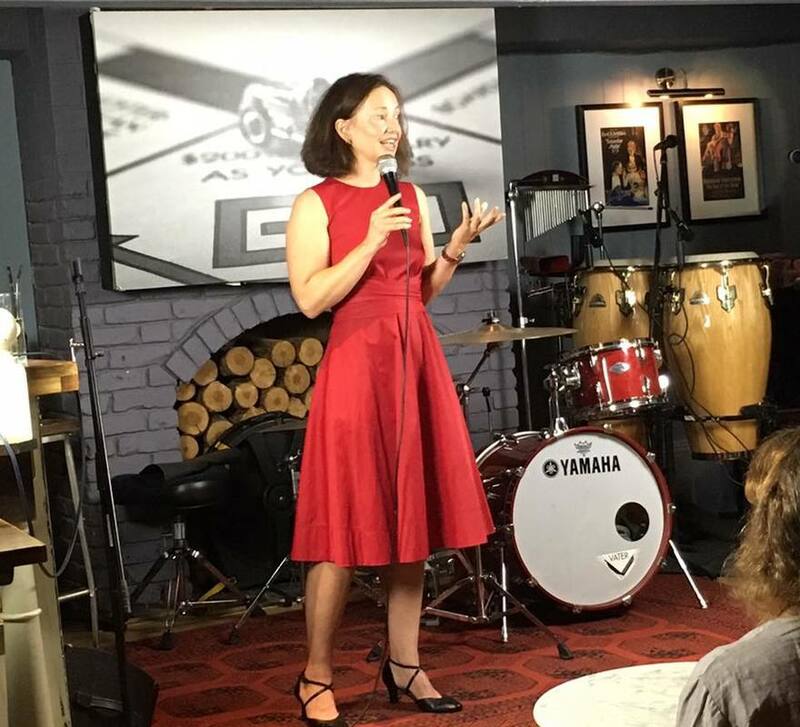 I combine excellent communication and presentation skills honed over more than 20 years working as an international journalist with vulnerability, authenticity and emotional intelligence to produce powerful, engaging talks. I specialise in speaking to and working with high-achieving individuals. My talks are based on my own experience. I am a former international correspondent for the global news agency Reuters. I reached the peak of my profession, working in the Houses of Parliament and travelling the world with then Prime Minister Tony Blair. At the same time, I struggled with anxiety, stress, low self-confidence and self-destructive behaviours including an eating disorder, alcohol abuse and compulsive work. I suffered in silence, ashamed to admit what was going on inside. Ultimately, these behaviours led to burnout and enforced sick leave, at a huge personal cost and a substantial cost to my company. I know that many professionals struggle with low confidence, imposter syndrome, self-sabotaging behaviours, perfectionism and high levels of anxiety and stress. I know that burnout and breakdown are common among high-achieving individuals. Imagine if we could inspire people to work to their full potential and to maximise their gifts and talents. And imagine if we could support people to develop a new way of working that's productive and that keeps them happy, healthy and well. This is my mission. I believe authenticity and vulnerability are the keys to healthy relationships at work and to a fulfilled and productive workforce. When we are vulnerable ourselves, we give others the permission to be real. This can avoid costly episodes of burnout, negative stress or self-destructive behaviours. I offer motivational talks to large audiences or bespoke workshops for smaller groups. In my workshops, I create a safe, nurturing environment in which to explore topics such as stress, anxiety, perfectionism or self-destructive behaviours. I have found that my vulnerability encourages others to look inside themselves, own their behaviours, commit to change and, where necessary, seek help. I draw on the tools I have learned on my personal development journey over the last 15 years along with my intuitive coaching abilities and natural empathy. I have spoken on The Inspire'd Stage in London and at the Women of the World Festival at London's Southbank Centre. I have appeared on national radio including Woman's Hour and on national television including Newsnight and Sky News. I have researched and written on topics including emotional resilience, wellbeing, eating disorders and other mental health issues for clients including The School of Life and publications including Psychologies, Red and The Daily Mail.